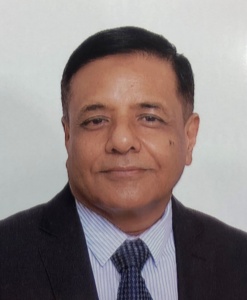 Asif has been managing Specialized Vessels Services (SVS) unit since December 2017, He has joined MEO with 28 years of Marine and Offshore, business, operations and asset management experience and have worked in management positions with companies in Europe, Middle East, Africa, Russia and Asia Pacific. Asif is holder of Certificate of Competency Class 1 unlimited (Chief Engineer) from United Kingdom. He holds Diploma in Ship Management from Lloyds Kent College London. He also holds industry qualification of P & I and H & M insurance.